Calverton, NY- Global Marine Power, Inc. is pleased to announce that the 29 Rockit and the 25 Talon with Outboards is now in production in the Hustler Powerboats factory located in Calverton, NY. Both the 25 Talon and 29 Rockit are available for customers to pick the paint, colors, options and motor package. The 25 Talon price starts at $120,575 Retail while the 29 Rockit starts at $166,610 Retail. 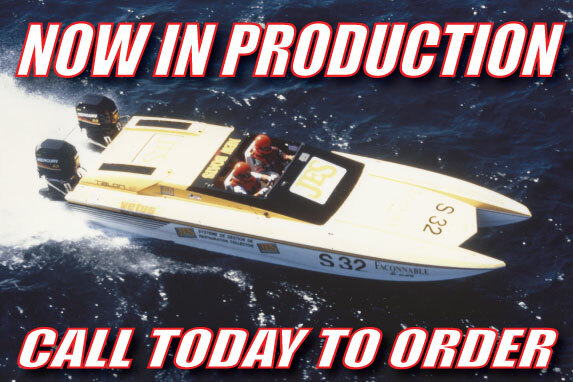 Please call the Hustler Powerboats factory for more information or questions about the current offer or visit the Hustler Inventory/Pre-owned Page.